Throughout the Holidays we do a lot of things for other people to show how much we care about them. There is shopping for gifts and Christmas dinner and decorations, which means a lot of driving around. With Continental Mitsubishi, this holiday season you can take a moment to treat yourself and enjoy running your holiday errands with a new Mitsubishi. At our dealership during the Holiday Sales Event, you can save on a gift for you. To celebrate the holidays at Continental Mitsubishi, we’re offering car shoppers zero percent APR financing for 72 months on select new models and customer rebates of up to $3,000. We have holiday savings on new 2016 and 2017 sedans, compacts and SUVs. You can get between $1,500 and $3,000 in rebates on 2017 models including the Mirage, Mirage G4 and Lancer or on the 2016 Outlander and 2016 Outlander Sport. 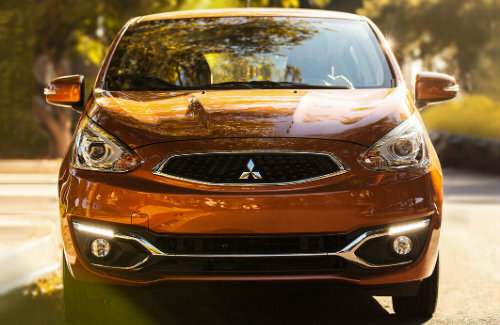 The 2017 Mirage is the smart way to take on the Chicago streets. During the sales event, you can get the efficient, agile and stylish hatchback with a $1,500 customer rebate. It gets an estimated 37 miles per gallon in the city and offers a flexible interior with up to 47 cubic feet of cargo space. 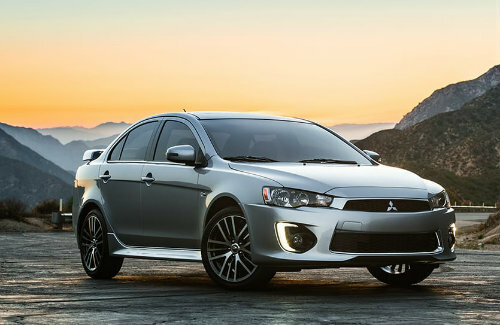 The Lancer is Mitsubishi’s full-size sedan and comes with a number of features and a $1,500 customer rebate and the Holiday Sales Event zero percent financing. In the 2017 Lancer, you can cruise down Michigan Ave. streaming your favorite tunes through the Rockford Fosgate premium audio system. For a sportier version of the Mirage, you can save on the 2017 Mirage G4. 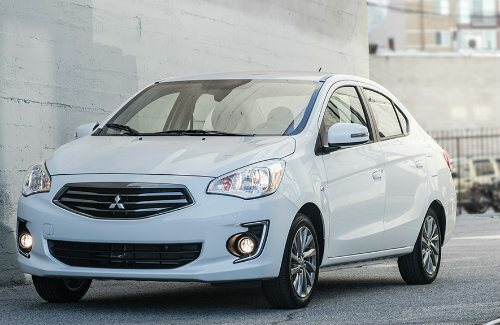 The sedan has the highly efficient powertrain of the Mirage but with a more streamlined look. Opting for the G4, you can get features such as Apple CarPlay and premium navigation with $2,000 in rebates. With the Outlander Sport, you can have the convenience of the Mitsubishi’s 49.5 cubic feet of cargo space and spit-folding rear seats as well as high fuel economy. The crossover gets an estimated 24 miles per gallon in the city and 30 on the highway. 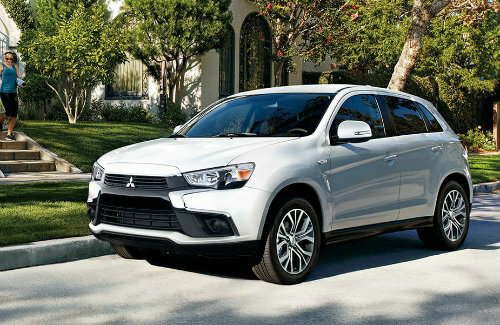 The Outlander Sport also offers savings of $2,500 in customer rebates. 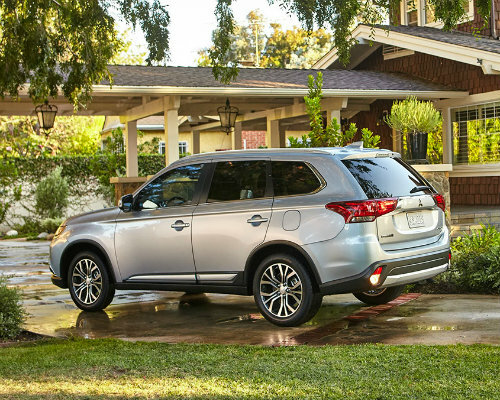 For maximum seating, cargo space and customer rebate, opt for the 2016 Outlander. This SUV features three rows of seating with split-folding options for a versatile interior. It comes in four trim levels and a $3,000 customer rebate during the Continental Mitsubishi Holiday Sales Event. For more information on the aforementioned models and the Mitsubishi Holiday Sales Event, contact our team at Continental Mitsubishi. You can also schedule a test drive online with any one of the models from our inventory. This entry was posted on Monday, November 14th, 2016 at 4:47 pm	and is filed under Community, Mitsubishi Lancer, Mitsubishi Mirage, Mitsubishi Mirage G4, Mitsubishi Outlander, Mitsubishi Outlander Sport, News. You can follow any responses to this entry through the RSS 2.0 feed. You can skip to the end and leave a response. Pinging is currently not allowed.